Cruise along the scenic banks of the Mekong River in southern Laos with a 3 day/2 night cruise. The Vat Phou cruise boat boasts 12 cabins, all with air-conditioning and private bathrooms, also owning open and shaded decks, a restaurant and a bar. The cruise will introduce you to some breathtaking points of call such as the UNESCO World Heritage Vat Phou ruins at Champassak, the 4,000 islands, the Pha Pheng waterfall on the Laos and Cambodian border and the Oum Muong ruins. If you are seeking a comfortable journey along the Mekong while appreciating the surrounding colorful culture of this fascinating part of the world, the luxury Vat Phou Cruises is the best choice in Lao. If you ever dreamt of cruising down the Mekong River, do it with style – do it with Vat Phou Cruises. Wake up early morning see the sun rises and stretches above the Mekong river view. A buffet breakfast is served at the terrace overlooking the Mekong River. Fill your energy with a buffet spread of western-style and local morning delights, fresh fruits and tea or coffee before leaving. 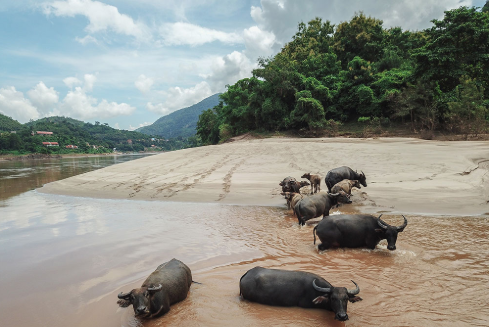 The cruise departs for another day of nature discovery along the legendary river with one stop planned along the way to Huay Xai. 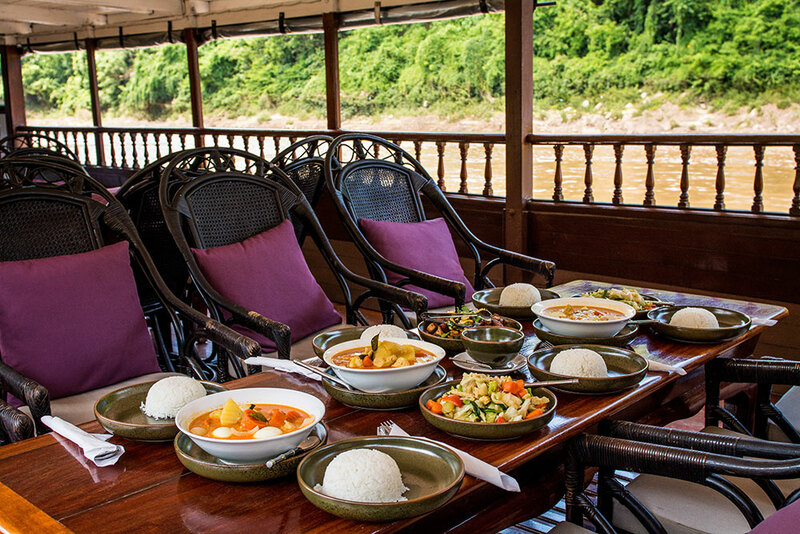 Lunch is served on board in a buffet style with a main course from Laos’ cuisine. A different choice of fish and meat dishes than on the yesterday is prepared for a greater culinary experience. After one-hour journeying along the river, the boat stops at a traditional village. 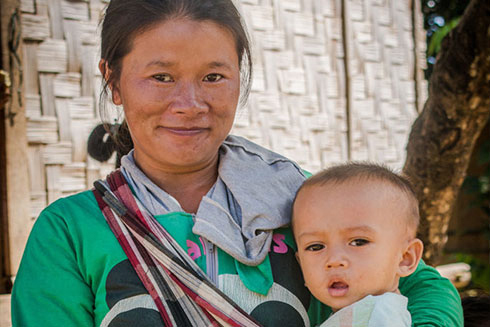 This is a chance to observe rural life along the Mekong and witness the daily life of ethnic minorities and their talented craftsmanship. Pick up from Chiang Khong Thailand border to Phu Chaisai Mountain Resort, give a time to refreshing and Dinner 19:30 at Phu Chaisai restaurant, the perfect place to experience authentic Thai and western food in a comfortable open-air environment. The open air breakfast sala is one of the most enjoyable rooms of the hotel. 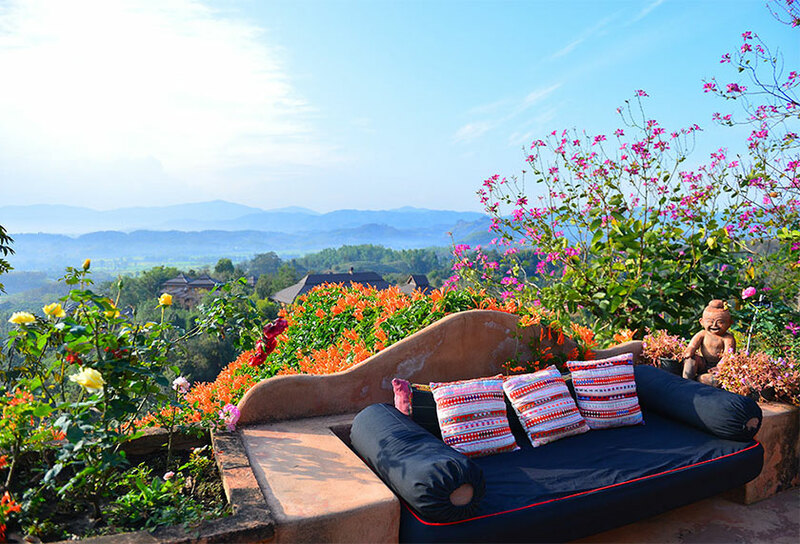 Set upon the mountain top it has 270 degree views over the Mae Salong Valley. Surrounded by the clean air and sounds of nature, there is no better place to enjoy the morning. 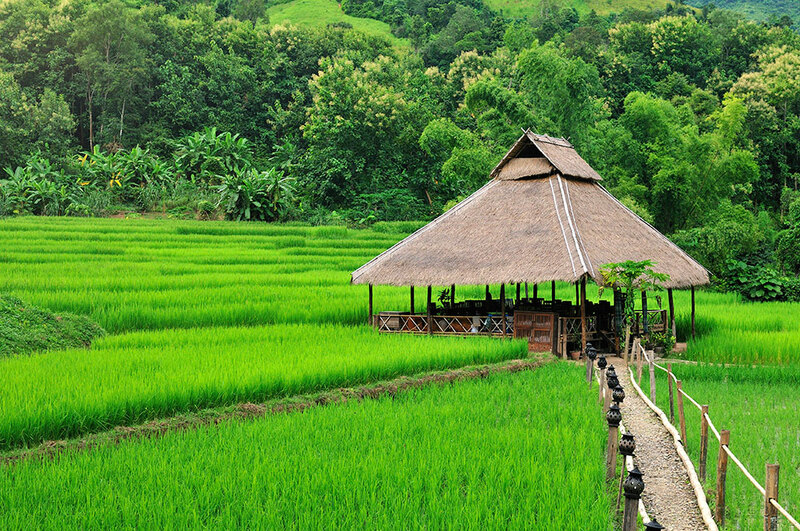 The resort cultivates its own produce at its organic farms, tea plantation and fruit orchard for use in its restaurant. The resort also supports local area farmers and growers to provide meats and seasonal fruits and vegetables. 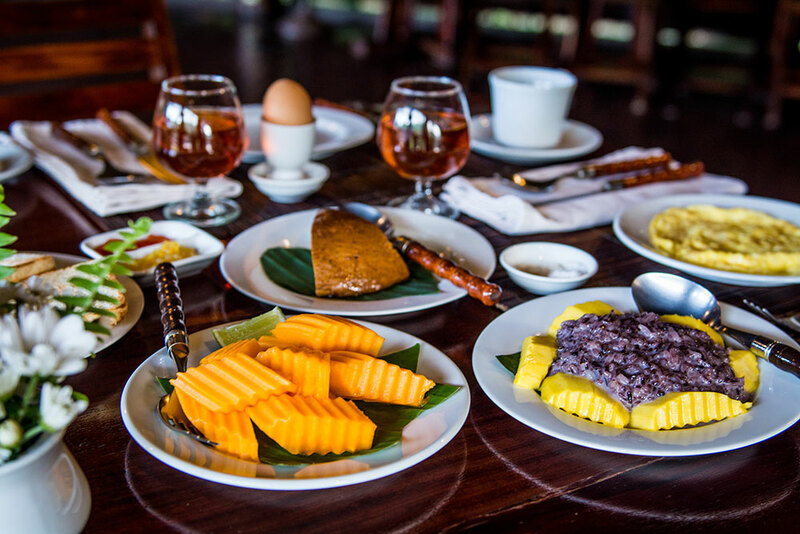 The Phu Chaisai breakfast is proud to feature these items. 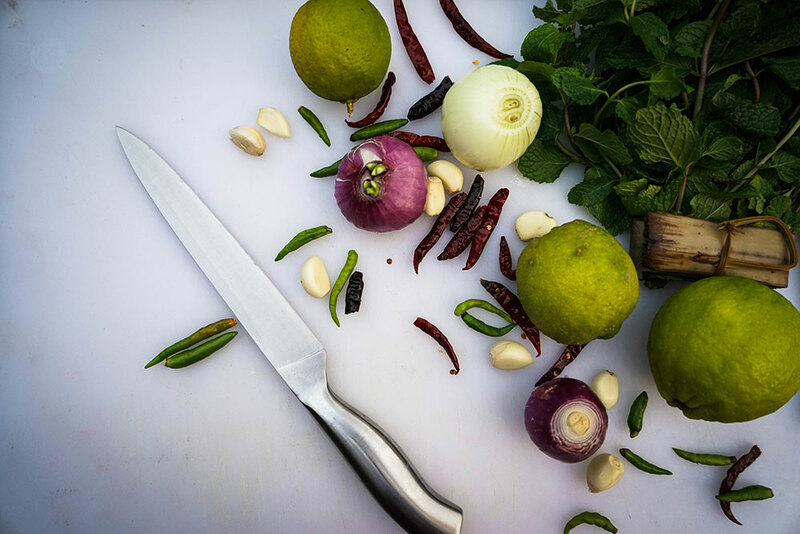 Set along the west side of the resorts mountain The Baan Thai Cooking school will offer guests the opportunity to learn to prepare authentic Northern Thai recipes while enjoying stunning views of the surrounding mountains and valleys. Our Thai Executive Chef will teach guests about the local produce and how to cook, step-by-step, 2 dishes and 1 desert. Savor your creations for lunch. Phu Chaisai has many facilities and activities for you to enjoy in your leisure time. Perhaps you might want to relax on your private balcony daybed with mountain top views or spend time in the infinity pool. For those that are more adventurous the resort has kilometers of easily followed hiking trails that are fun for all ages. Along the way you will see hill tribes, forests, lakes and our organic farms. 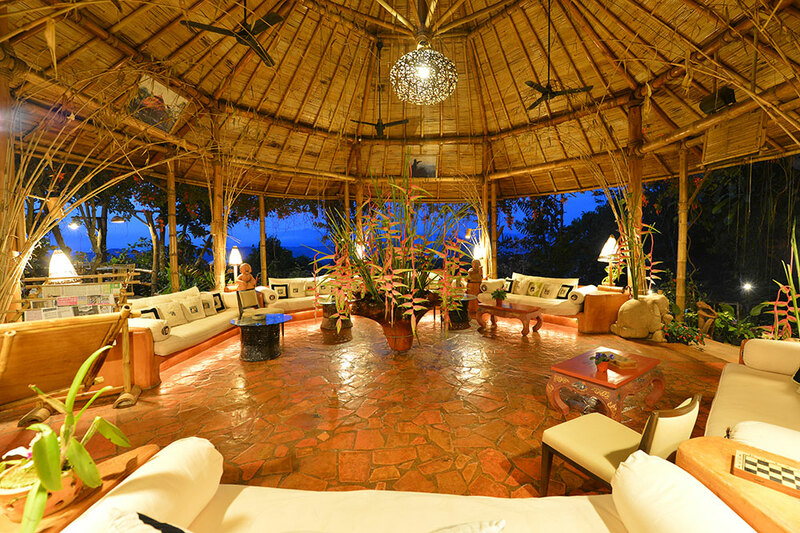 Dinner is at 18:30 at the gorgeous Phu Chiasai restaurant. After breakfast you will join your first activity of the day, exploring the estates farms by local e-tan tractor. Along the way you will have the opportunity to stop and pick vegetables from the organic farm and fruit orchard while enjoying the breathtaking views of the mountains and valleys. Relax by resort’s facilities at leisure swim in the large Infinity pool enclosed by tropical plants and panoramic views of Mae Salong Valley, spend time on your own private cottage terrace or exploring the extensive gardens around the resort. All journeys must come to an end, so it’s time to depart to your next destination. 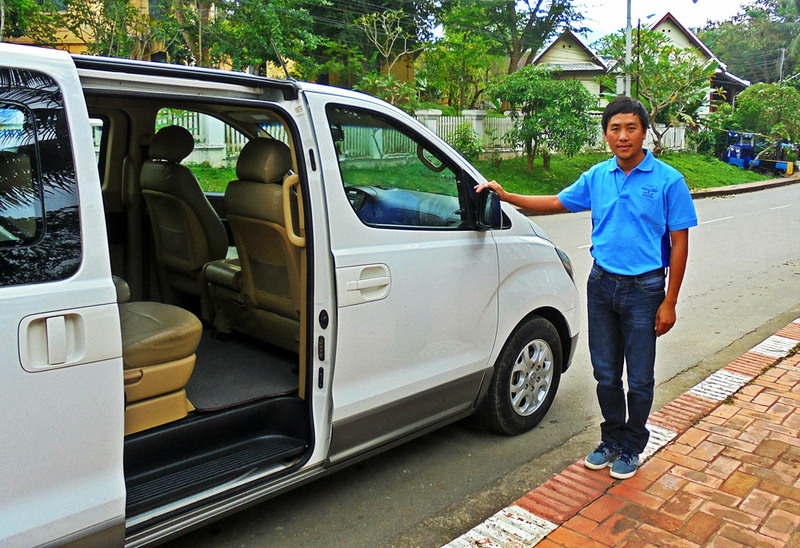 Check out & transfer to Chiang Rai international Airport or another hotel in Chiang Rai City. The Luang Say cruise departs from Luang Prabang every Tuesday, Wednesday, Saturday. The Luang Say cruise departs from Luang Prabang every Wednesday and Saturday. No cruises operation in June. – Pick up and transfer out to/from Maison Dalabua. – One Dinner at Manda De Laos restaurant. 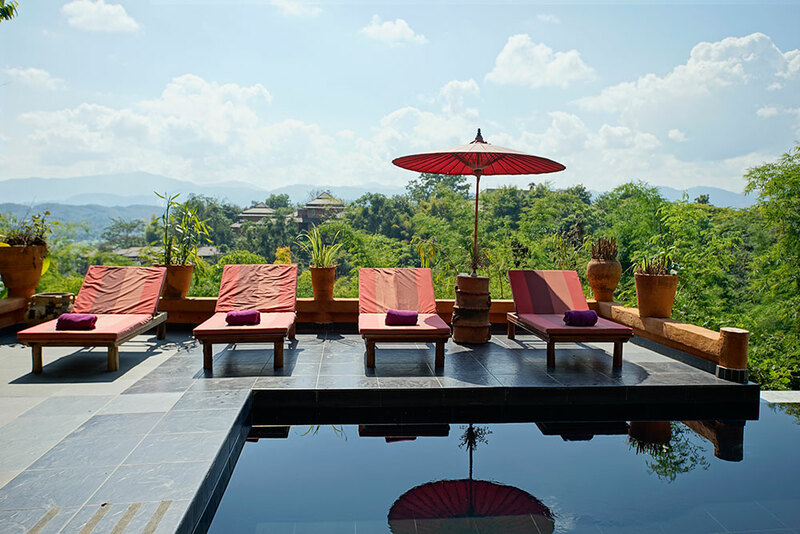 – Two nights accommodation include breakfasts at Maison Dalabua, Luang Prabang. – Two days cruise with stops and visits en route. – One night accommodation at the Luang Say Lodge, Pak Beng. – Meal plan in Luang Say lodge and cruise as mentioned. – Coffee, tea & drinking water on boat and during meals. – Admission fee at visiting points as mentioned in the program. – Services of qualified crews during the cruise. – Pick up and transfer out to/from Phu Chaisai Mountain resort, Chiang Rai. 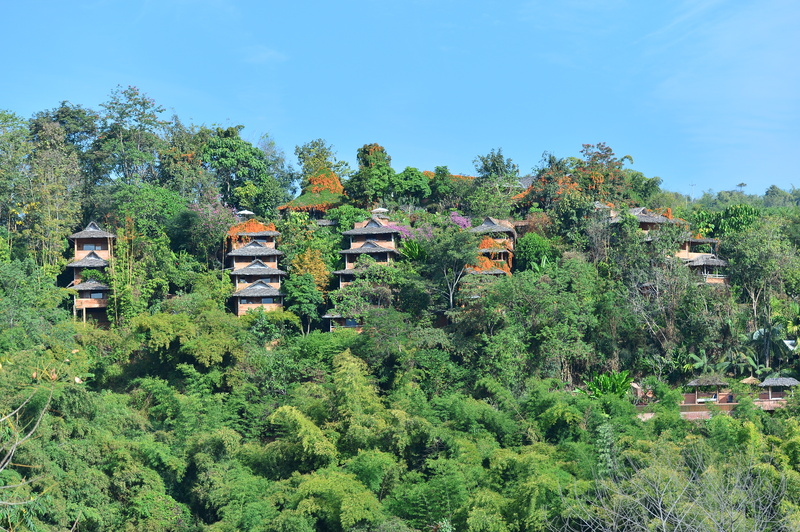 – Two nights accommodation include breakfasts at Phu Chaisai Mountain resort, Chiang Rai. – Sightseeing and cooking class with lunch at Phu Chaisai Mountain resort, Chiang Rai. – Two dinners at Phu Chaisai Mountain resort, Chiang Rai. – Immigration fees in Huay Xai. – Soft and Alcoholic Drinks during the trip. – Visa approval and fees for Laos and Thailand. – Trips in Luang Prabang.